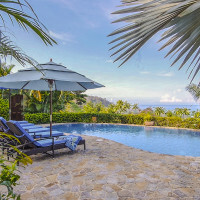 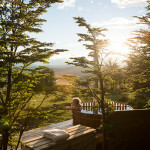 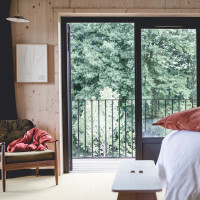 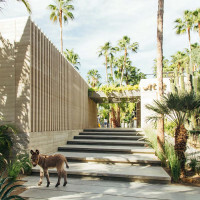 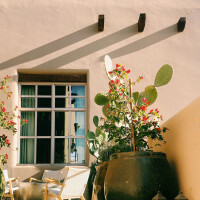 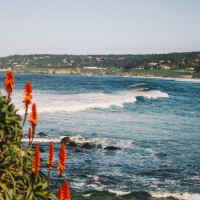 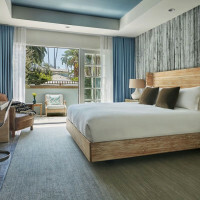 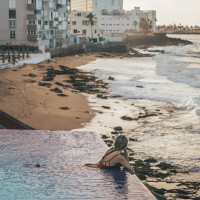 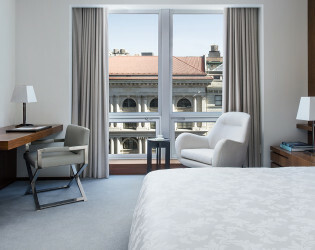 A sublime mix of captivating design, thoughtfully refined hotel signatures and genuine service. 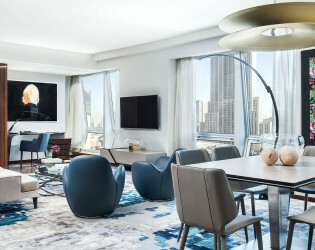 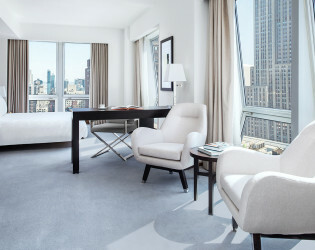 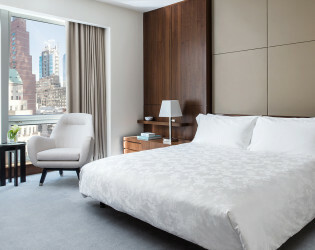 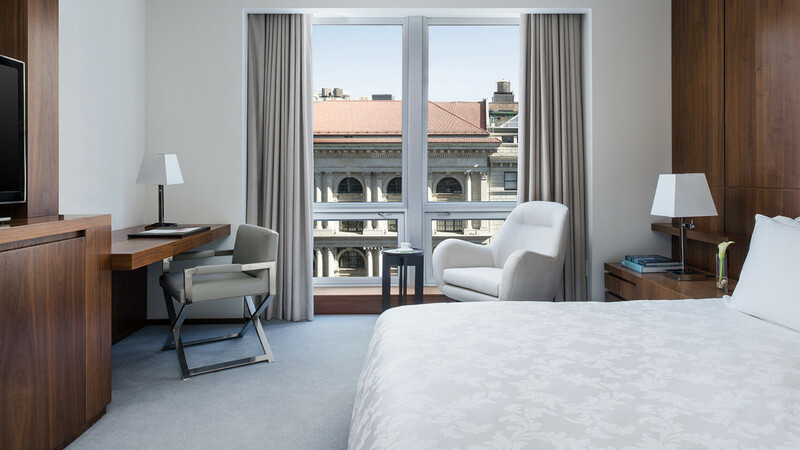 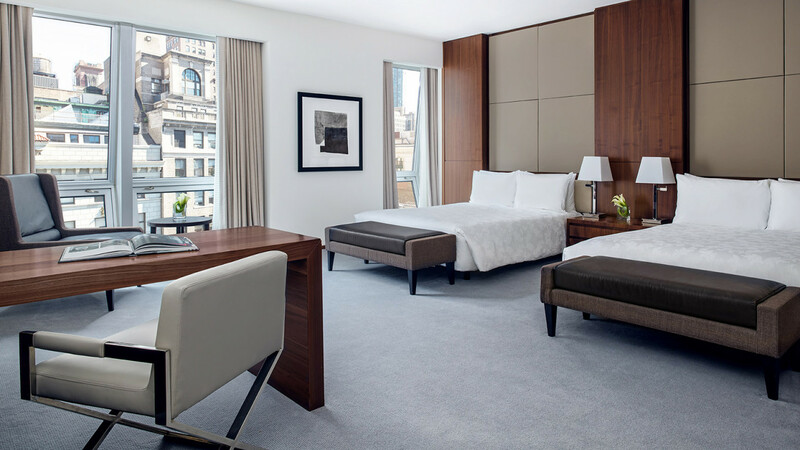 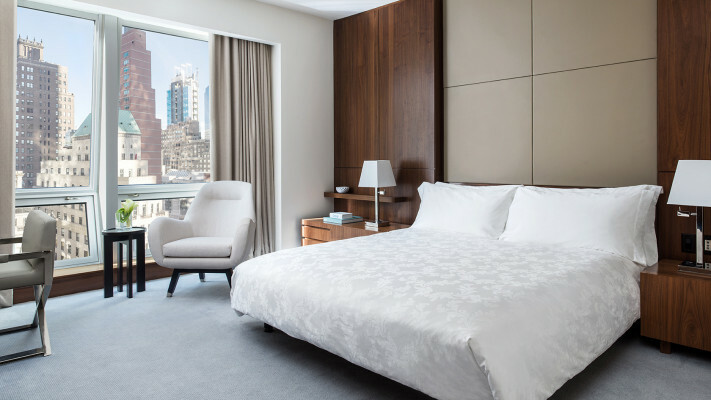 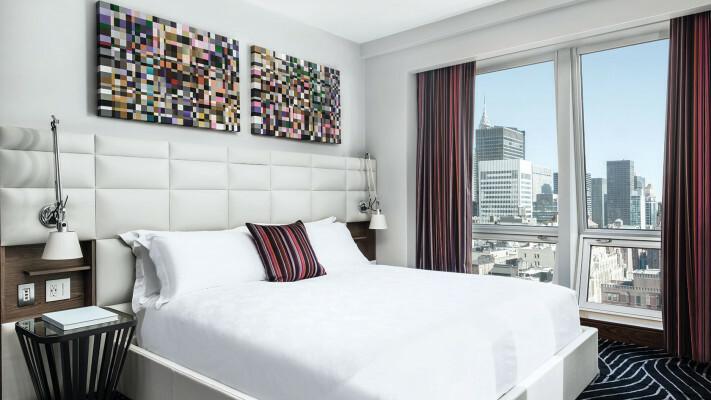 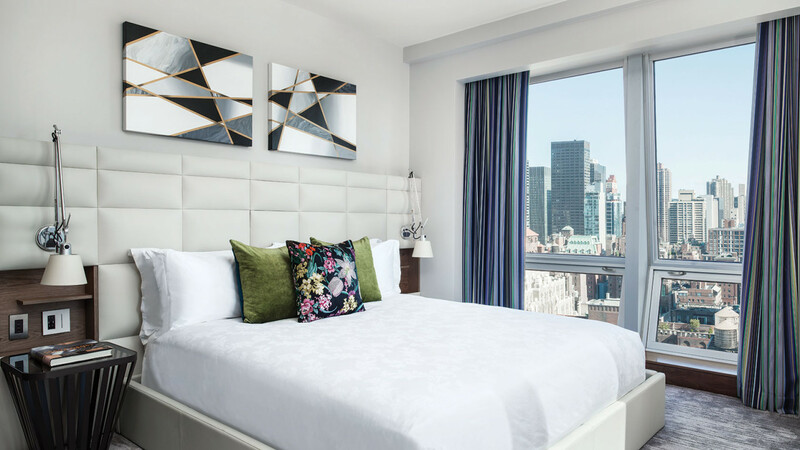 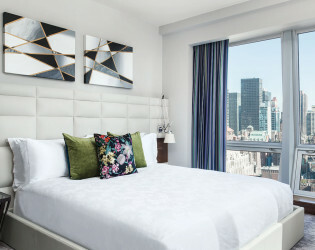 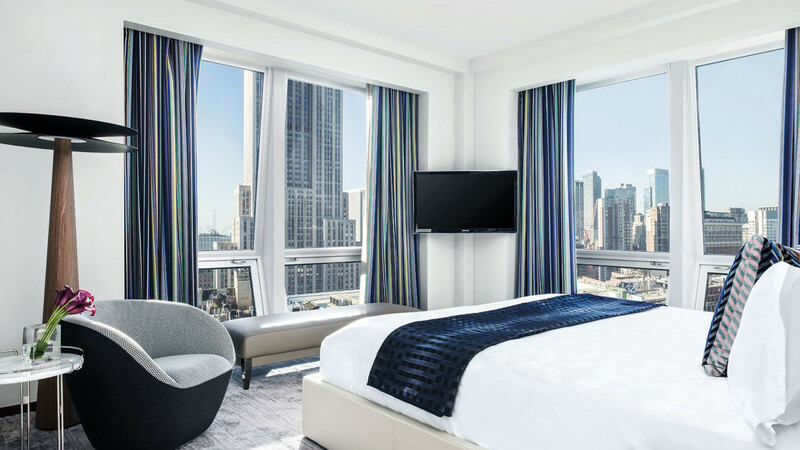 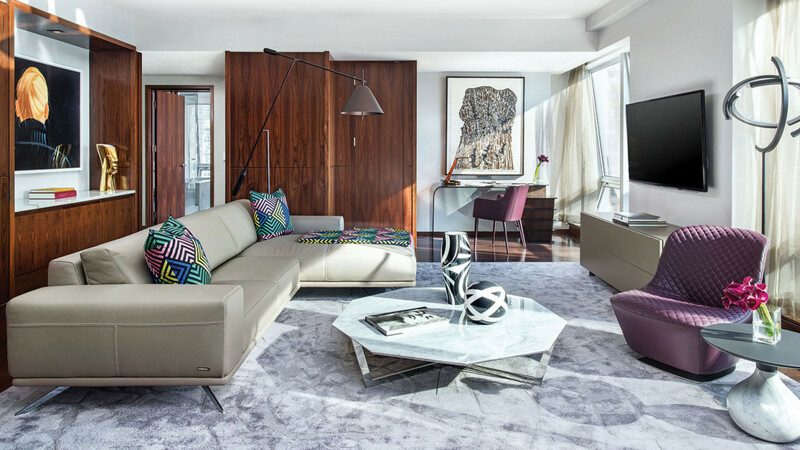 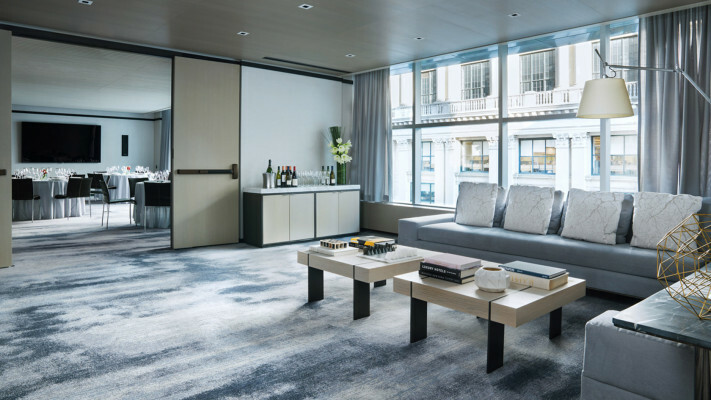 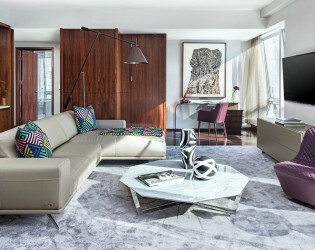 Conveniently located a block from the Empire State Building, between Bryant Park and Madison Square Park, The Langham, New York is steps away from Madison Square Garden, the theater district, shopping along Fifth Avenue, restaurants, museums and more. Introducing 7,500 square feet of innovative meeting and event space designed by Meyer Davis, a globally recognized boutique design firm. 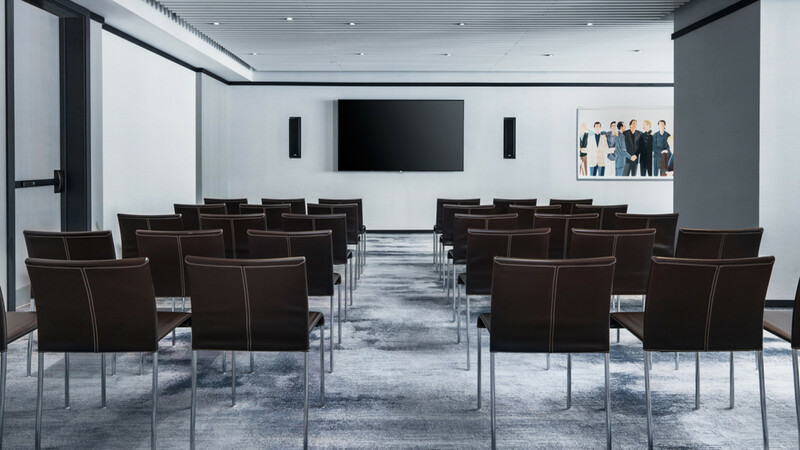 Featuring state-of-the-art technologies such as LED screen TV’s, high-speed wireless internet and user friendly capabilities for presentations. 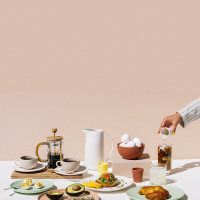 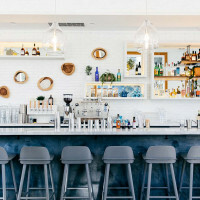 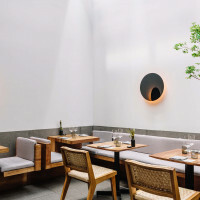 The luxury interior design of the space features wooden slatted ceilings, pin lighting to allow for focused interior lighting and leather paneled separation walls. 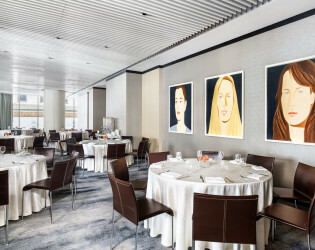 Art work by the legendary New York artist, Alex Katz. The Gallery is separated into four spaces, each named after a neighborhood around our hotel. 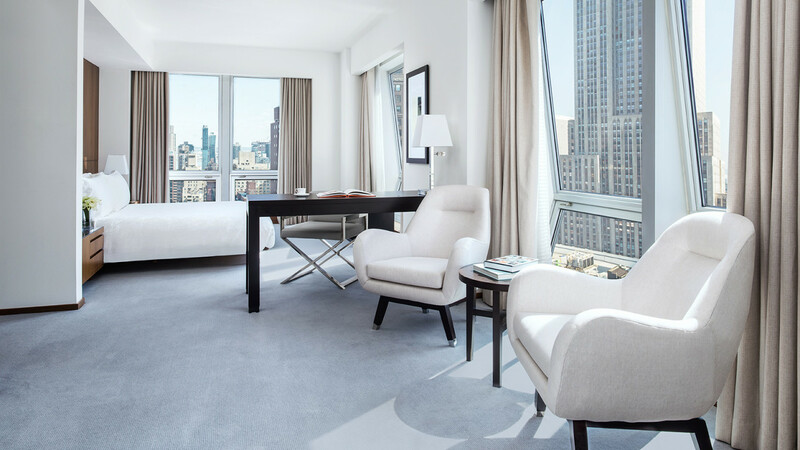 A sublime mix of captivating design, thoughtfully refined hotel signatures and genuine service await at The Langham, New York, Fifth Avenue. 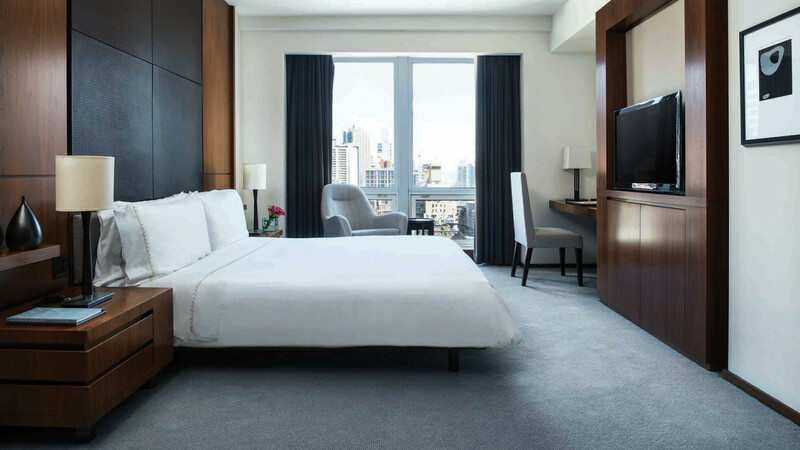 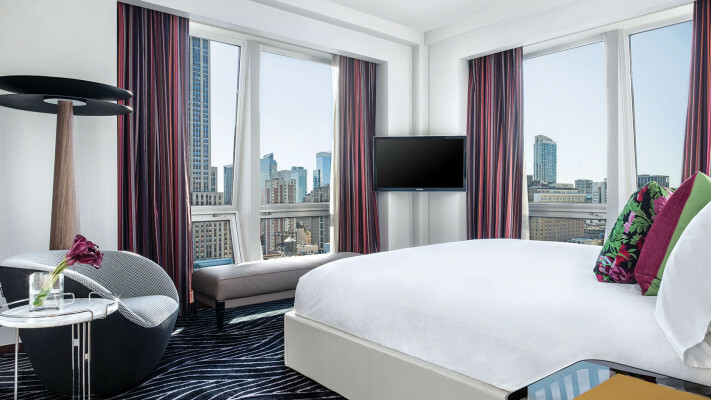 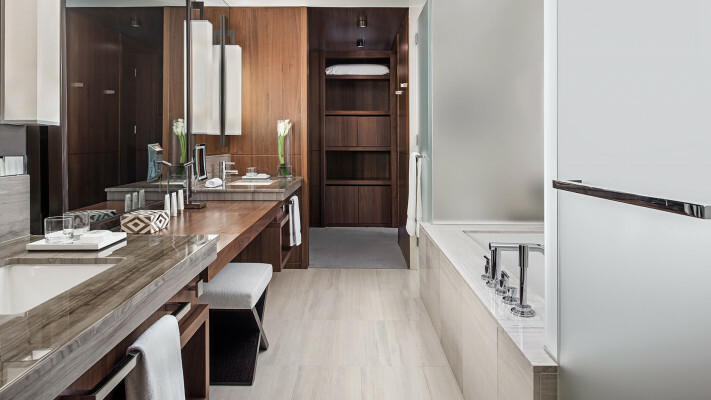 Some of the largest guest rooms and suites in the city feature oversized marble bathrooms with rainfall showers. 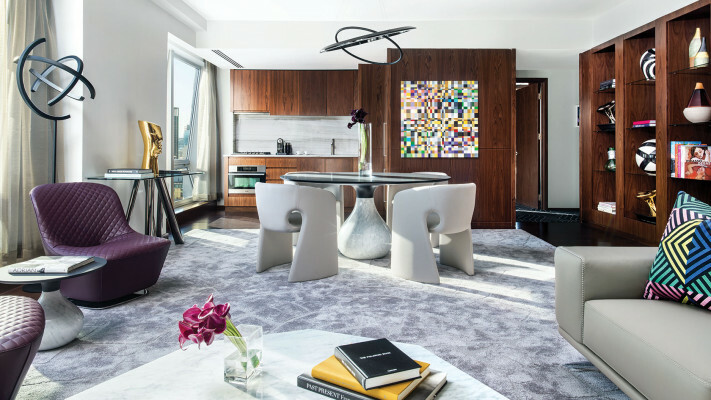 Many are highlighted by views of the iconic Manhattan skyline that peek through floor to ceiling glass windows. 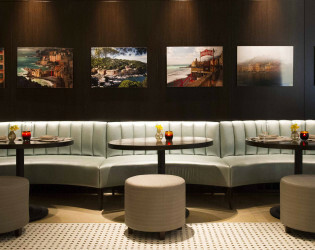 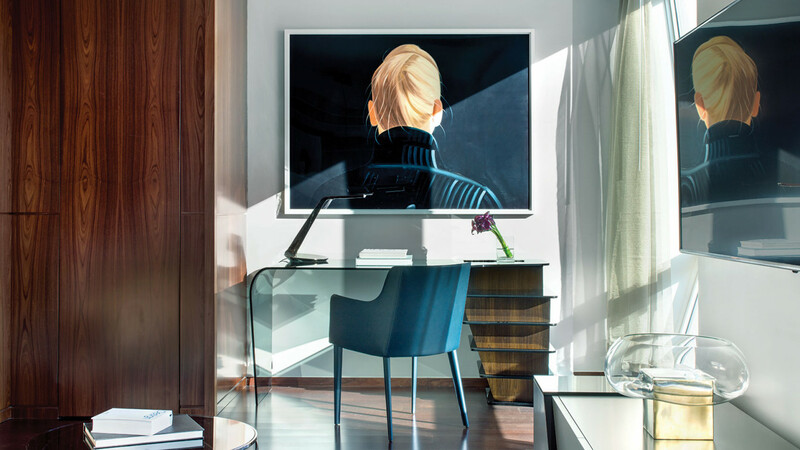 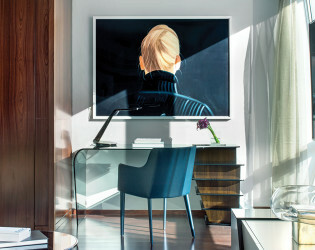 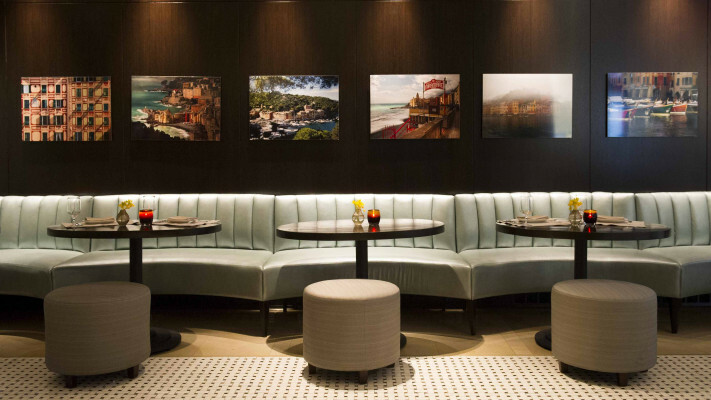 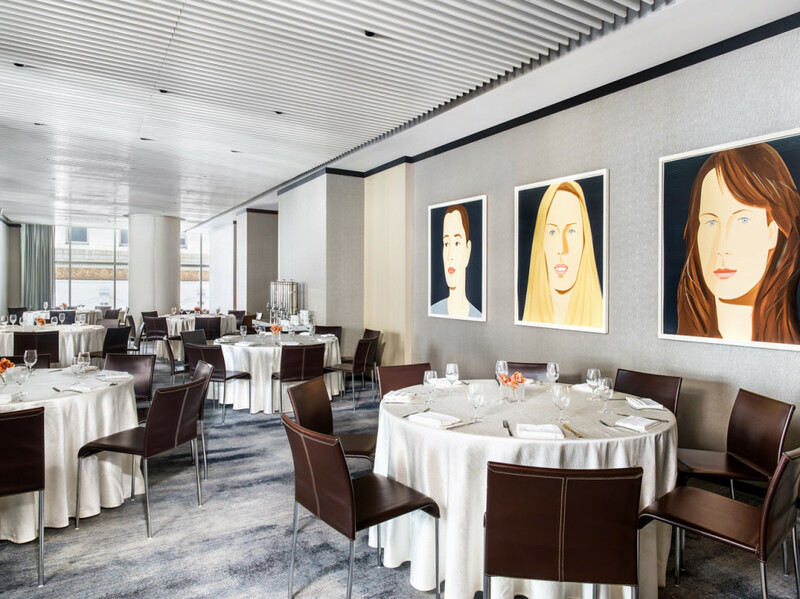 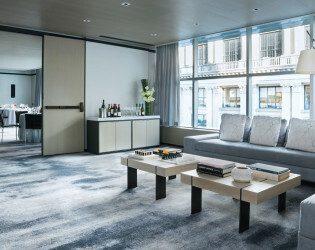 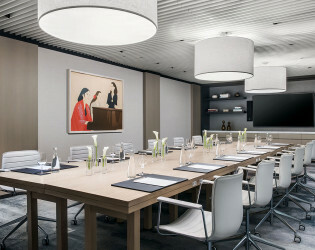 A vast art collection by the legendary American artist, Alex Katz, adorns the walls of The Gallery at The Langham, a sleek and contemporary event space. 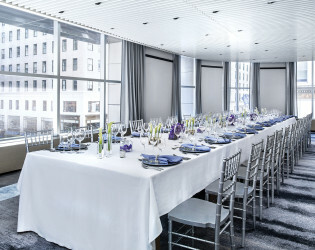 The floor to ceiling windows overlooking NYC's iconic Fifth Avenue and light color palate provide the perfect canvas to transform the space as you wish for an elegant dinner party, or high end meeting. 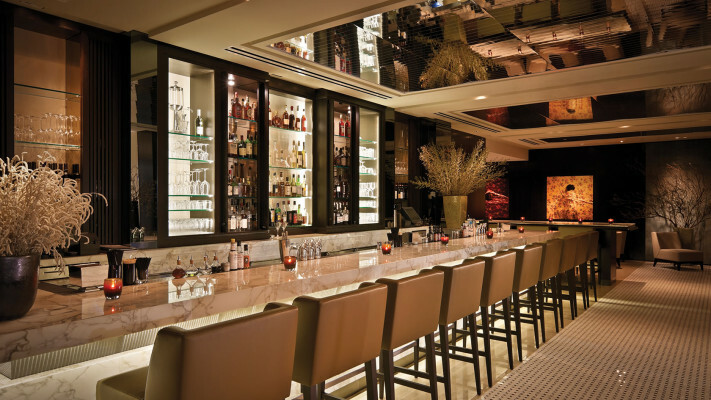 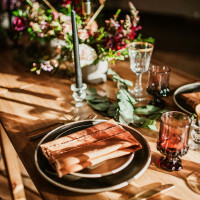 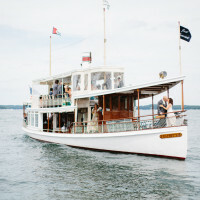 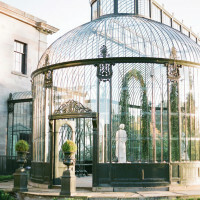 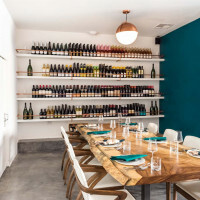 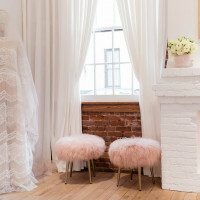 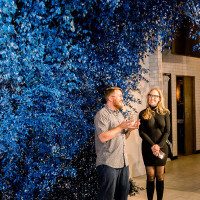 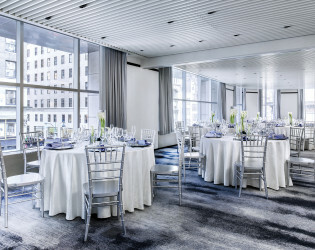 The Gallery is a versatile event space perfect for intimate gatherings, celebrations, corporate meetings, cocktail parties and more. For those seeking an unforgettable dining experience, Private Dining at The Gallery is just that. 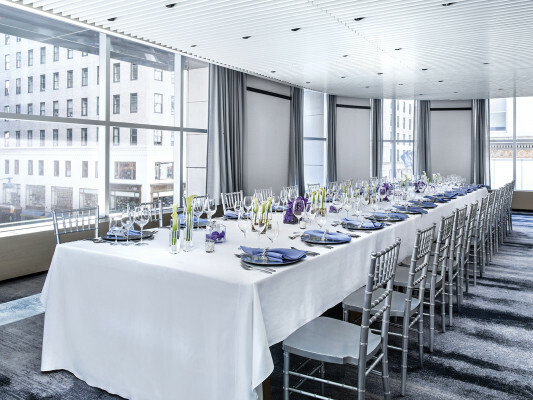 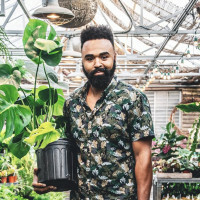 Discover Executive Chef Romeo Stivalett’s fresh take on contemporary cuisine while gazing upon unparalleled views of iconic Fifth Avenue and the Empire State Building. 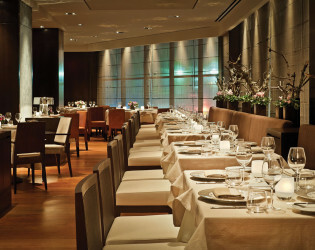 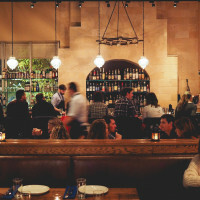 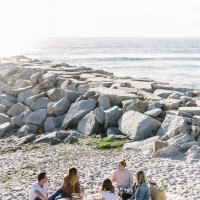 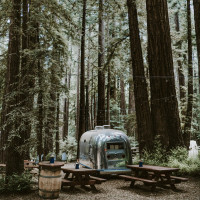 Our spaces allow for an interactive dining experience, seating up to 96 guests, and offer multiple pre-fixe menu options. 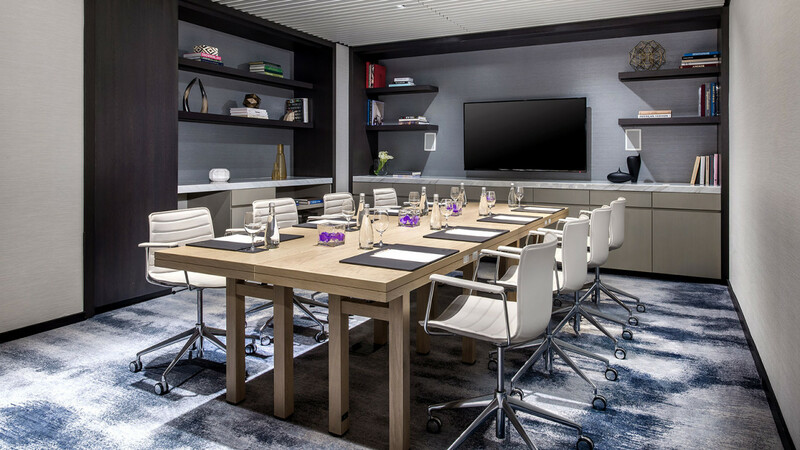 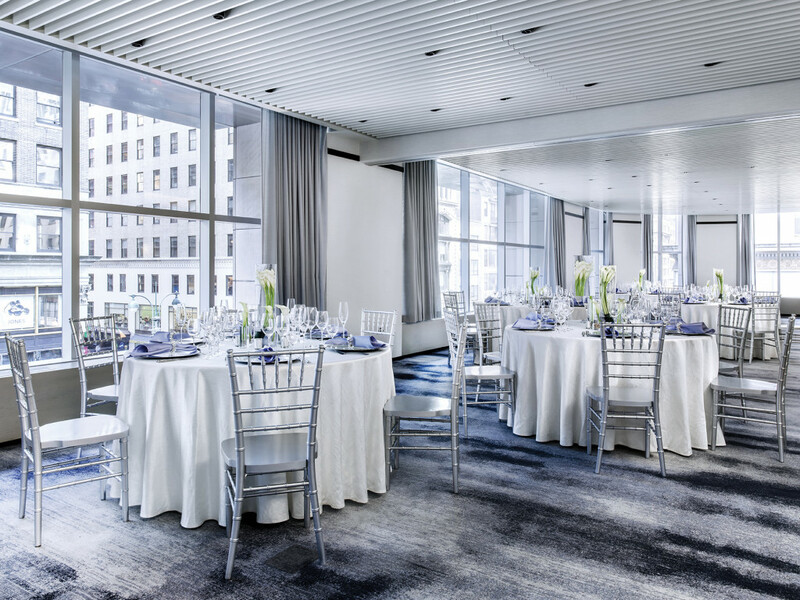 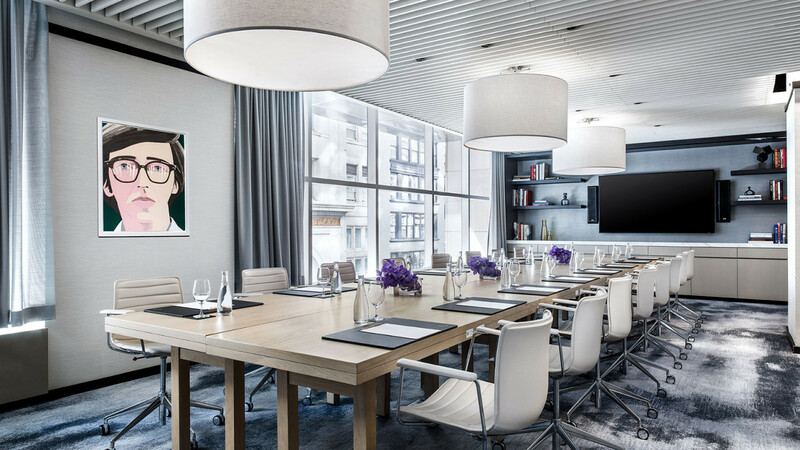 Bathed in natural light during the daytime and views of the twinkling city lights in the evening, Kips Bay Suite is perfect for meetings, luncheons, receptions and dinners. 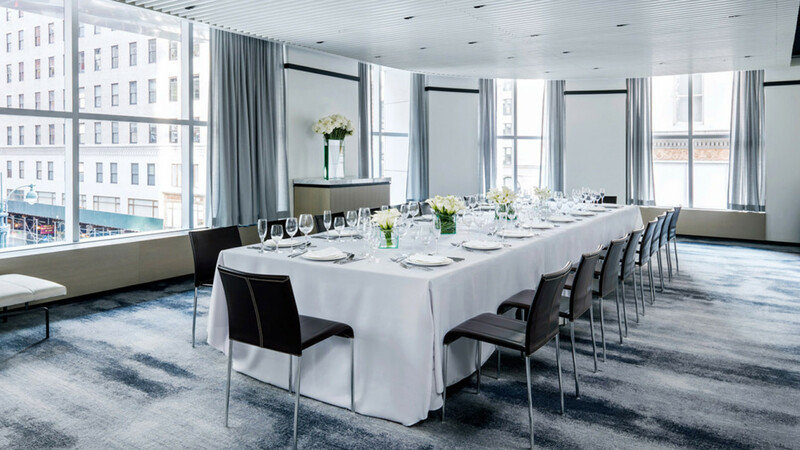 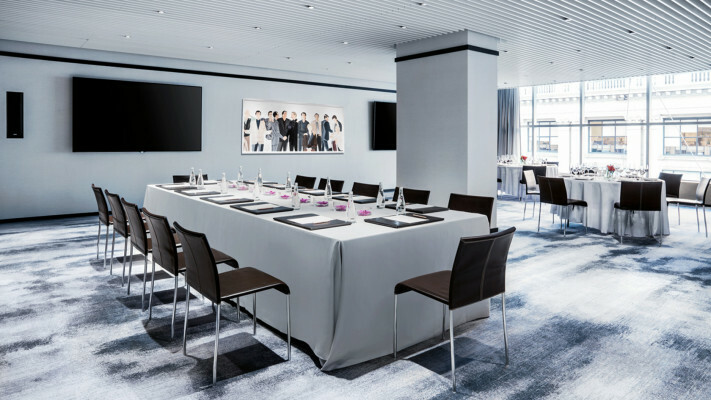 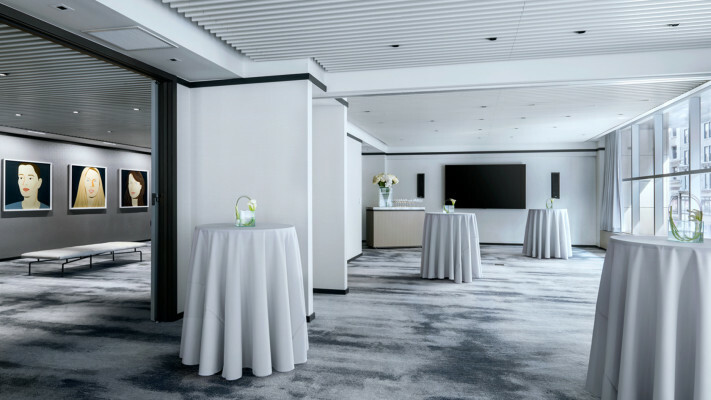 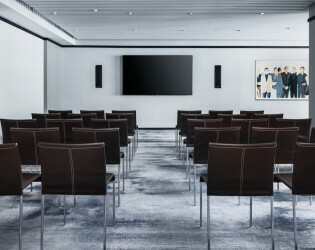 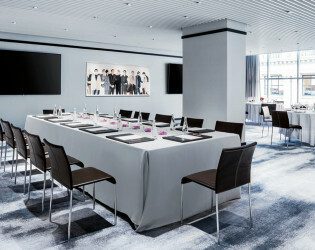 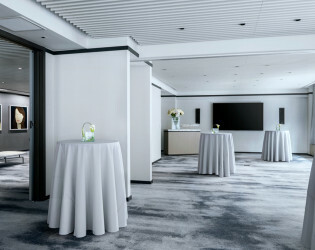 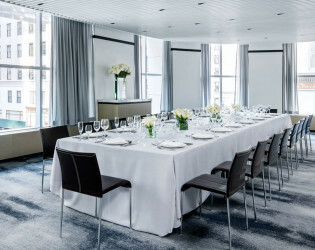 For more intimate meetings or events, it can be divided into two smaller spaces, or for larger events, it can be combined with the Madison Square Suite. 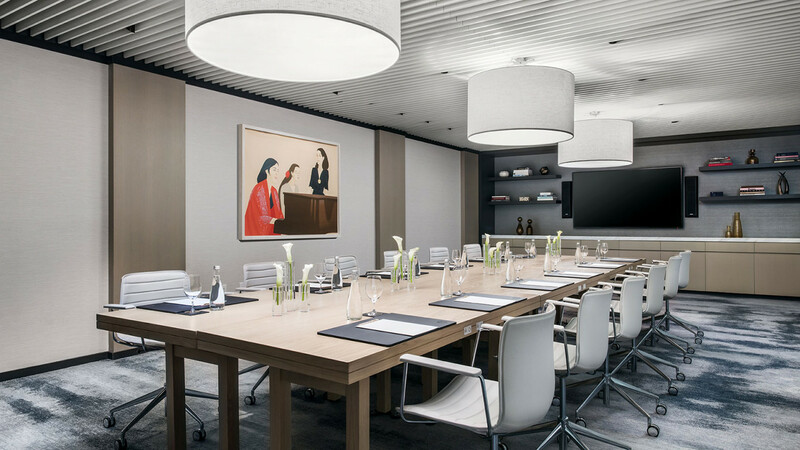 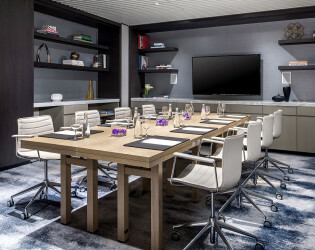 Our largest and most versatile boardroom overlooks 36th Street and has an adjoining foyer with individual workstations that can also be used for breakout sessions. 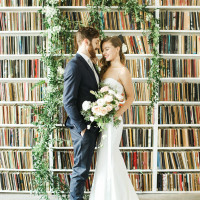 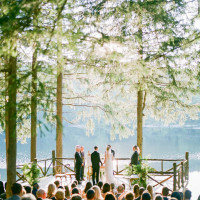 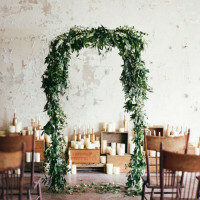 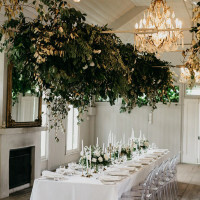 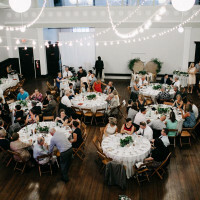 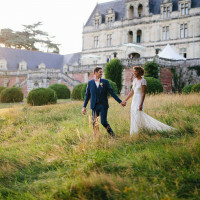 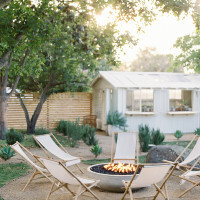 This space doubles as an intimate location for a smaller scale reception and dinner party. 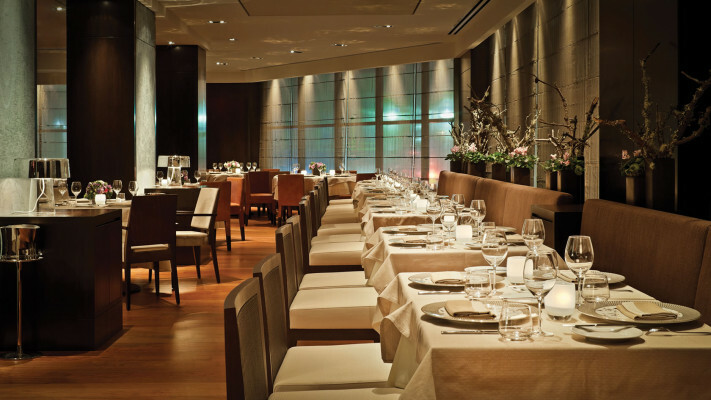 Ai Fiori is our Michelin Star Restaurant by Chef Michael White of the Altamarea Group. 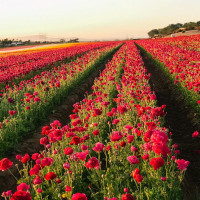 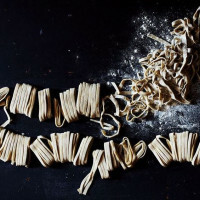 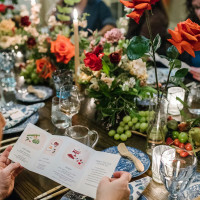 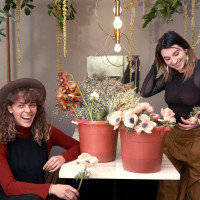 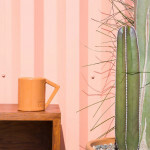 Ai Fiori, "Among the Flowers" offers cuisine inspired by the French and Italian Rivieras. 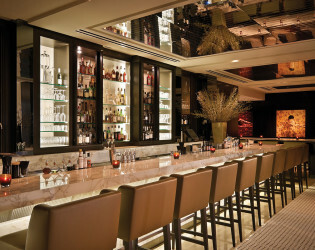 Bar Fiori, Ai Fiori's contemporary bar and lounge boast handcrafted cocktails and an extensive wine list.